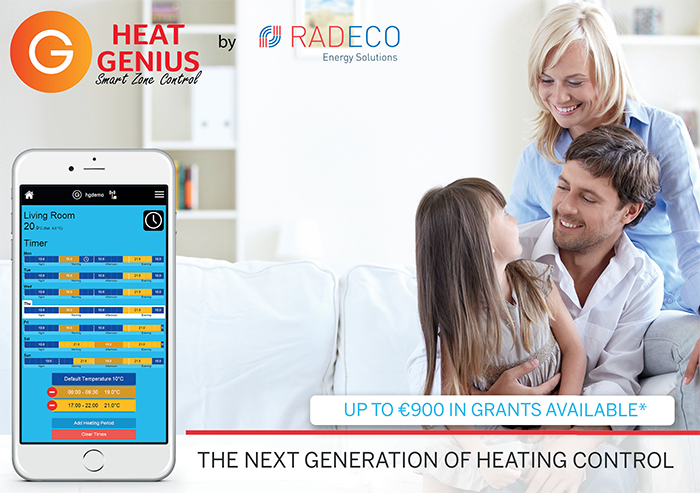 Heat Genius, allows you to reduce your household energy consumption by only heating the rooms you are using. 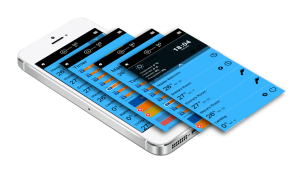 Through managing the heating of each individual room in the house and learning the best schedule automatically, it helps to save you money and energy with no loss of comfort. 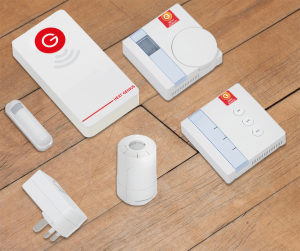 With the Heat Genius system, you can control the temperature in every room of your house by using our wireless radiator valves, meaning that you will no longer waste energy heating rooms that are not in use. 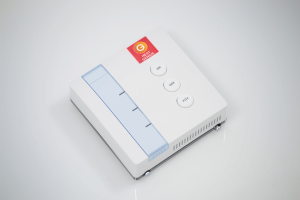 By installing these valves you can set different temperatures for different times of the day for each room, so you can always be comfortable whilst saving money. 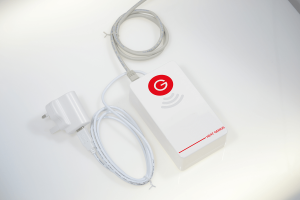 The beauty of the Heat Genius system is that you don’t even need to be at home to turn the heating on; using the app you can control your heating by using any wireless device such as a phone, tablet or computer.